Thanks again for hanging out with me on this journey! 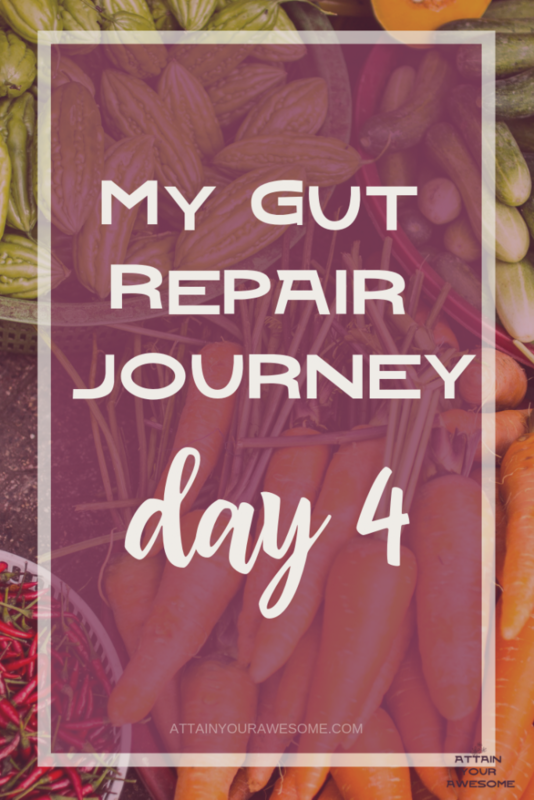 Today is day 4 and the second day of the vegetable cleanse portion of this gut repair journey I’m on. I’ll have to be honest guys, I really have to find inventive ways to enjoy vegetables LOL. Also, it’s good to know how you like things prepared. For example, cauliflower. I thought it would be really great to have them like mashed potatoes but it turns out that I find them gross prepared that way! I much prefer them in a small solid state, or as I found today, pureed. Again I’m still relying heavily on spices to jazz things up for my taste buds. It really does help! Today I’m excited to make a Moroccan spiced cauliflower soup. I found the recipe here on Pinterest. I cook a lot of Indian dishes so I already had all the spices on hand. Other than that, cauliflower, garlic, and onion are all the veggies that you need. Don’t forget, remove the carrot as it is not on the approved list yet for this portion of the cleanse. After preparing the recipe as directed, I felt that mine was missing a ton of flavor. I decided to add curry powder and more cumin into the soup and that made a world of difference! It was so so good! 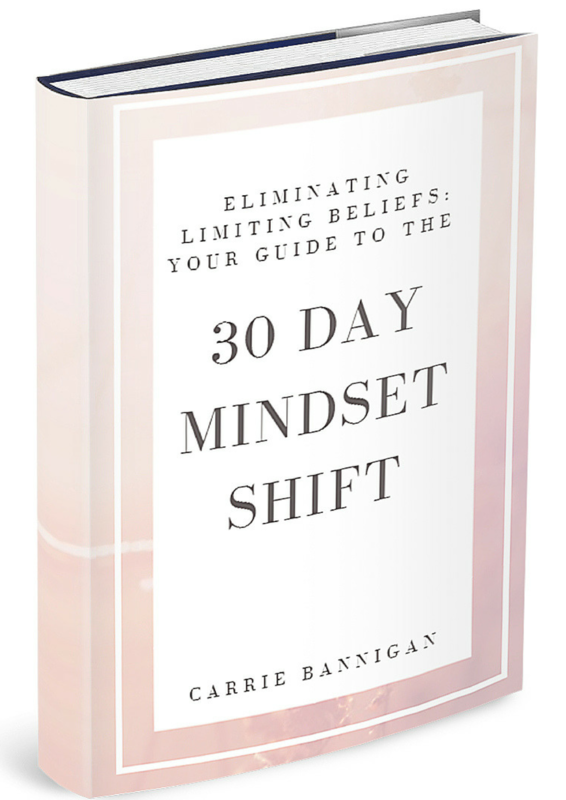 One thing to keep in mind is that as we are eliminating foods and changing our way of eating, our taste buds will change. 3 pm: Indian spiced cauliflower soup-Yum! Yes, that does make me happy Lol I’m also starting to notice that my itchiness is starting to subside! This is huge and it’s working!!! Yay!